The First council meeting of the semeter will be 17/2 at 17:30. The meeting is held at Kårhuset Villan and all members are welcome. 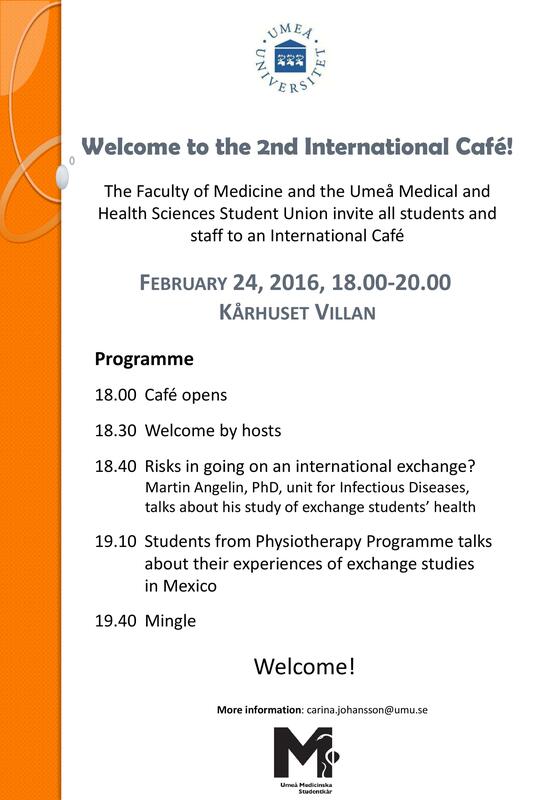 If you want to attend please register with the speaker Viktor Flodin, talman@medicinska.se. All register ateendes treted to food. Now Psychological Coaching started for the semester, so those who registerd for coaching will be contacted by the team. Want to register your interest ? 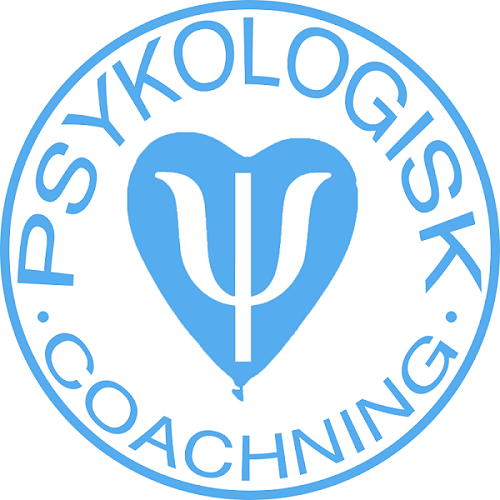 Check out www.psykologiskcoachning.nu for more information . Registrationis open to all students.